Crime control in the U.S. is a complex labyrinth of politics, controversy, and intrigue. It has been addressed on political platforms, by religious institutions, and has been incorporated in multiple sociological studies. Though it is an ever-changing field of development, the main form of criminal punishment for nonviolent and violent offenders alike in the United States is incarceration, though recently, alternative methods have been suggested. Many studies have been conducted concerning the overall effectiveness of incarceration in the United States. The fact that U.S. prisons lead the world in incarceration rates reflects an underlying, countrywide philosophy that it is effective in preventing crime despite its potential problems. Deterrence. This is the main argument by incarceration advocates. It is based on the idea that when crime rates go down significantly, this fact is always correlated with increased incarcerations (which is what occurred in the 1990s). Prisons have the ability put offenders in a position where they cannot harm anyone (except other inmates). In short, if offenders are behind bars, they cannot victimize innocent people. This also triggers a widespread deterrent effect on the would-be offenders. However, this argument is built on the assumption that offenders exercise rational judgment and are aware of the cost associated with particular criminal acts — which is not always the case. Ineffective. One of the key criticisms of incarceration in crime control is that it leads to over-swelled institutions and inflicts heavy burden on courts and communities. There is also the concern that it triggers an endless cycle: prisoners will be locked up one day, released the next, locked up again, and so on. The whole system becomes a vortex of wasted money and time used by people in power to further agendas, rather than being an effective method of crime control. Counterproductive. There is the additional point that incarceration does not address those offenders who are not “career criminals,” and that incarcerating such people will actually be counterproductive. 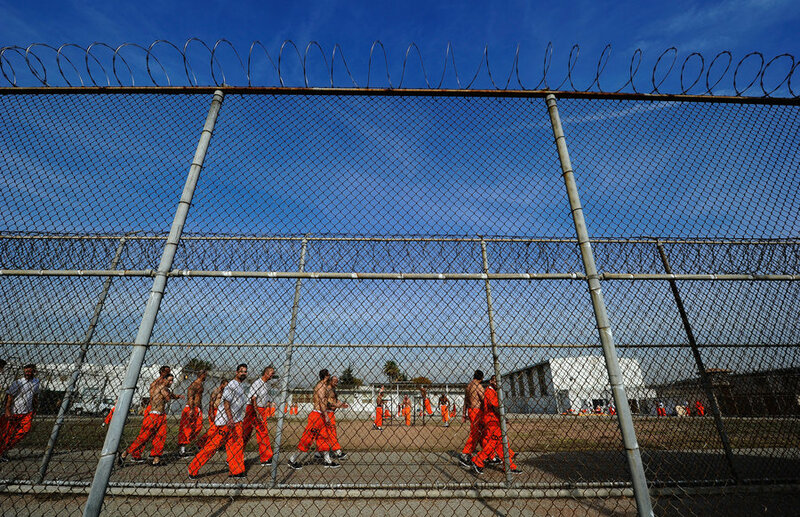 After all, prisons are often seen as graduate schools for crime, a fact easily perceived by the states where recidivism rates go beyond 60 percent. Additionally, incarceration of nonviolent offenders destroys families; it places a label on the offender for the rest of their life and prevents them from finding jobs and supporting their loved ones in the future. While no one suggests that there is a single, easy solution for criminalization and crime control in the U.S., other theories have been put alongside incarceration as alternative methods of avoidance. Some of these ideas include effective gun control, decriminalization of illicit drugs, prevention of child abuse and neglect, amelioration of poverty, and intervention with at-risk youngsters. Crime control and criminalization in the U.S. is a topic continually revisited by politicians and law enforcement. New studies arise every day that strive to place the country on the path towards a system that is effective, financially practical, and, most importantly, safe. For more information about U.S. prison systems visit Valerie Jenness today!